Heal, cleanse and uplift your energetic body from the inside out. Working on a soul based spiritual level, this deep meditation will help you shift old stale energy and create space for a lighter, brighter version of you. Set in an intimate group (it’s capped at 9 people), join this safe space in the heart of the city and step away from your day to find a layer of love filled healing. 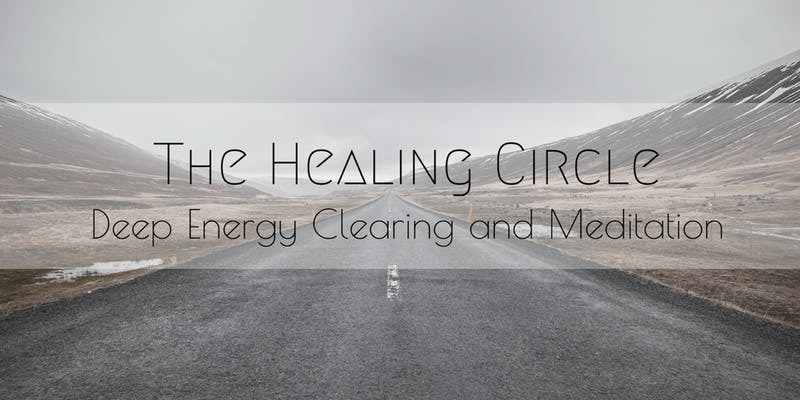 Facilitated in a non-daggy way, this healing circle will tap into the gifts your soul has on offer while moving towards the best version of you. Each healing circle will work with the themes of the group on the day, providing a personal, beautiful and customised journey each time. Each healing circle will involve chakra cleansing, deep meditation, space to interact with others (while sipping herbal tea!) and time to debrief. These events are for you if you’re ready to shift feelings of ‘stuckness’, or are simply after a nourishing boost to your energy. I’ve bought my ticket, what time should I arrive? Yay! Arrive about ten minutes before so you can settle in and we can kick off at 6.30pm. Energetically there’s a lovely boost that comes when someone from your world comes along with you, to promote this, there’s a discount when you come with a pal. How does the energy clearing work? By connecting with your energy body via meditation, Tammi will channel through the blockages that the group shows and dissolve them collectively through ‘releases’ (repeating things out aloud together), music and breathing techniques. Tammi is an energetic healer, clairvoyant, qualified yoga teacher and a Clinical EFT Practitioner so she’ll guide you through everything in a super easy way! Tammi Kirkness is the Head Life Coach and founder of VisionScope Coaching. 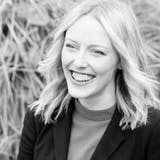 She is an energetic healer, clairvoyant, qualified yoga teacher, meditation instructor and a Clinical EFT Practitioner working 1:1 with clients daily in her Surry Hills practice. Additionally, she is an international speaker and ex-corporate warrior with a business background in executive coaching, people management and human resources. She has worked as a clinician with both adults and children internationally and has studied under monks in the south of India. Among her repertoire, Tammi has worked with Fortune 500 companies, middle eastern royalty, government bodies, direct selling companies and start-ups.